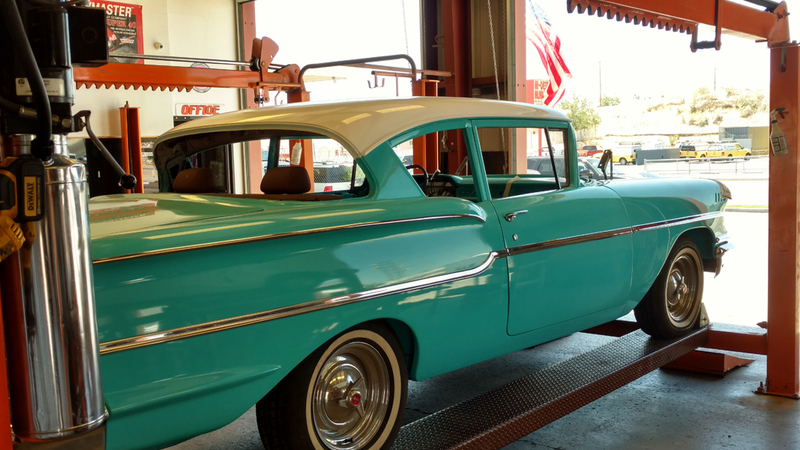 Howard’s Muffler and Hitch has been proudly serving Victorville and the surrounding high desert areas for 40 years from the same location. 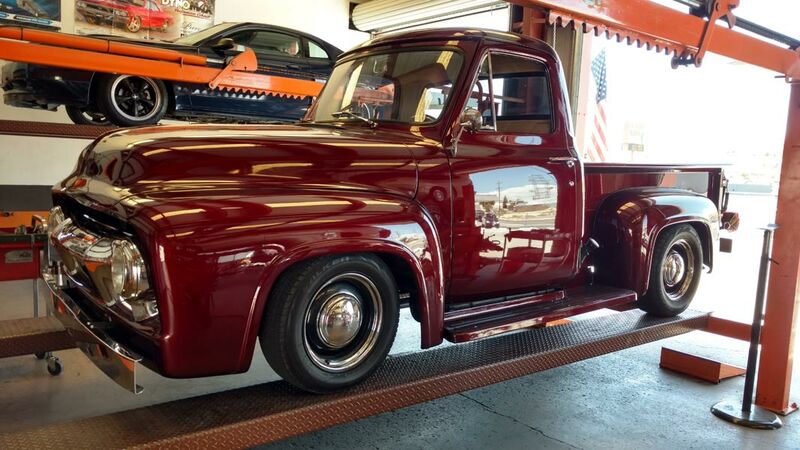 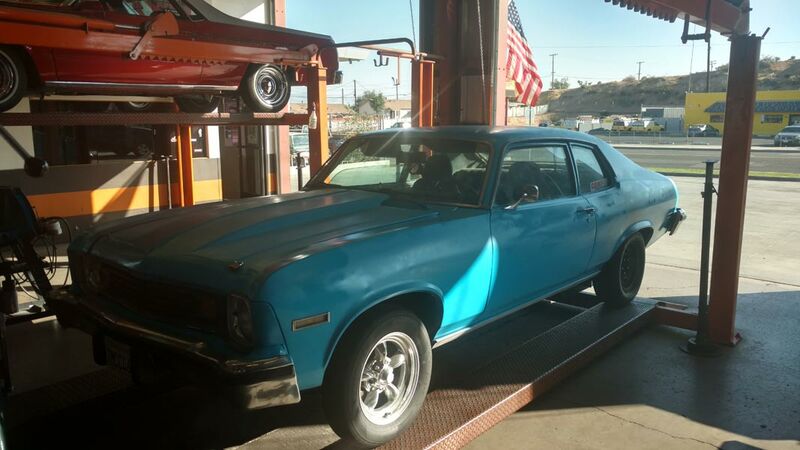 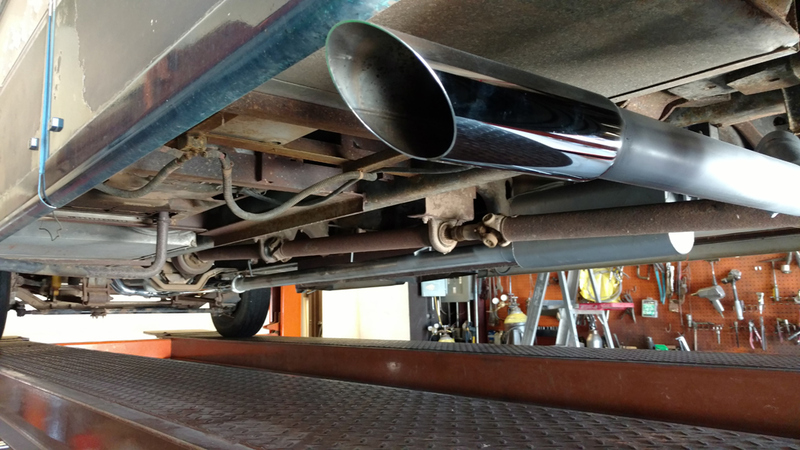 Our muffler shop leads the way in quality exhaust systems, trailer hitches and trailer repair. 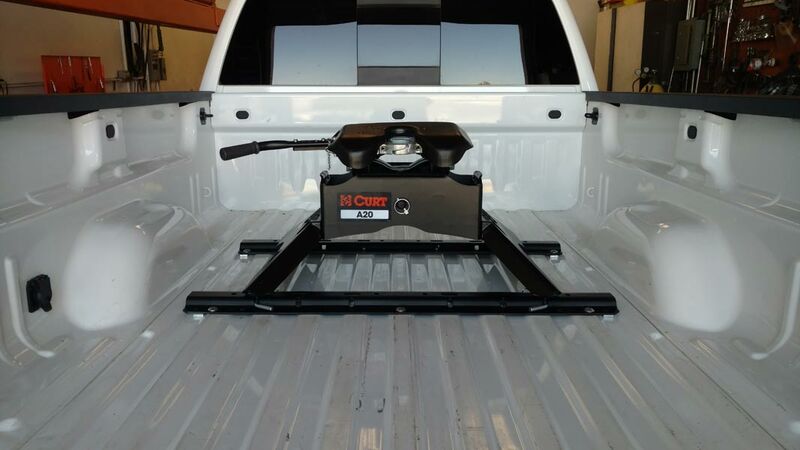 Our shop has 4 bays with lift capacity up to 27,000 pounds for your RV, truck and automotive needs with quick turnaround time. 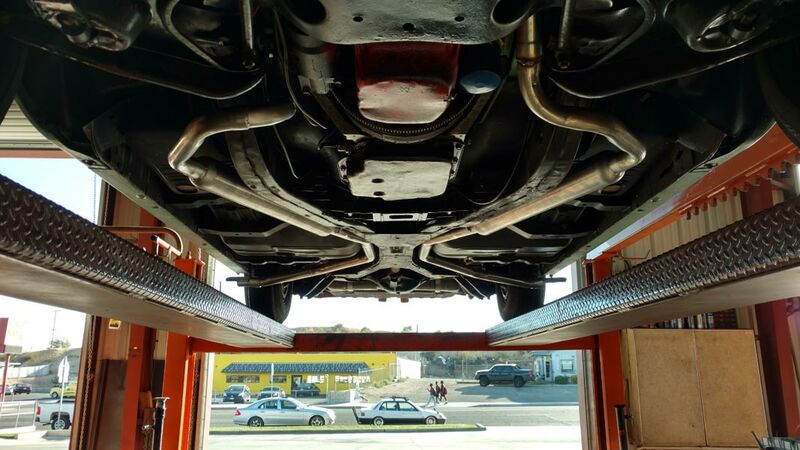 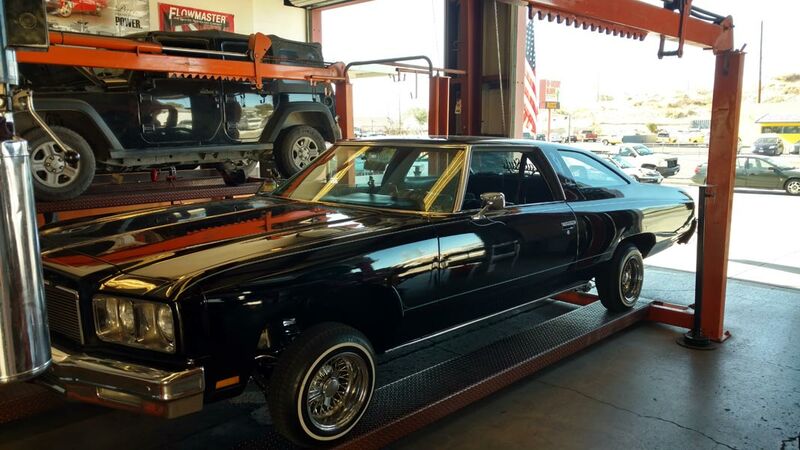 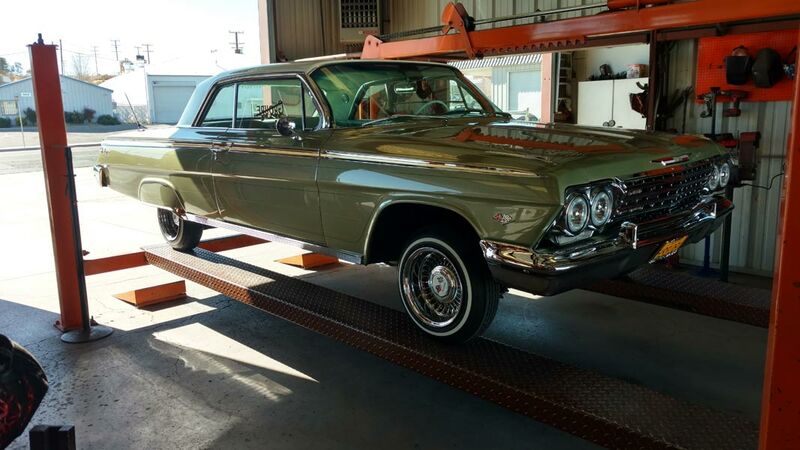 We are independently owned and operated with over 48 years of experience in the exhaust business. 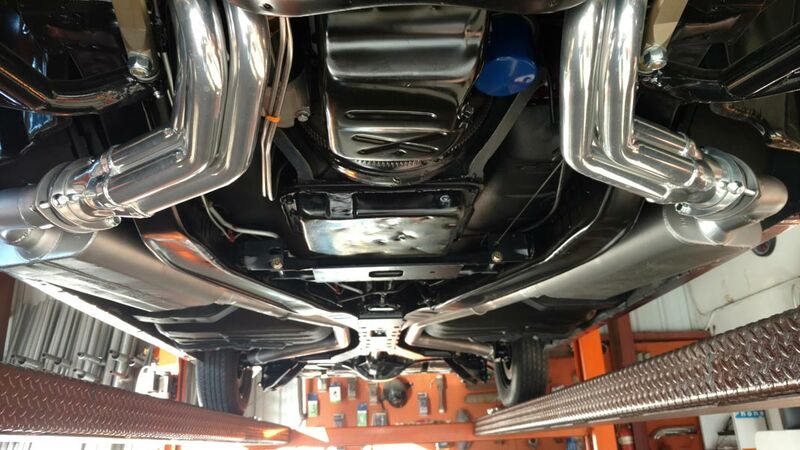 Our goal is to provide excellent service and workmanship to all of our customers. 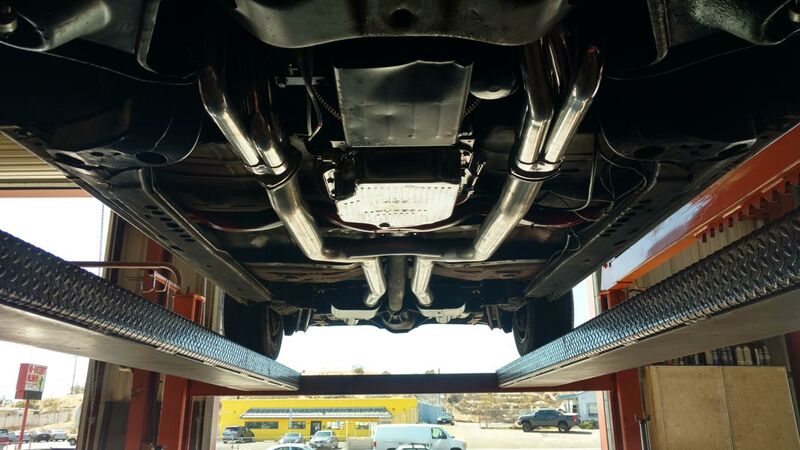 We are your Muffler Shop in Victorville and the High Desert! 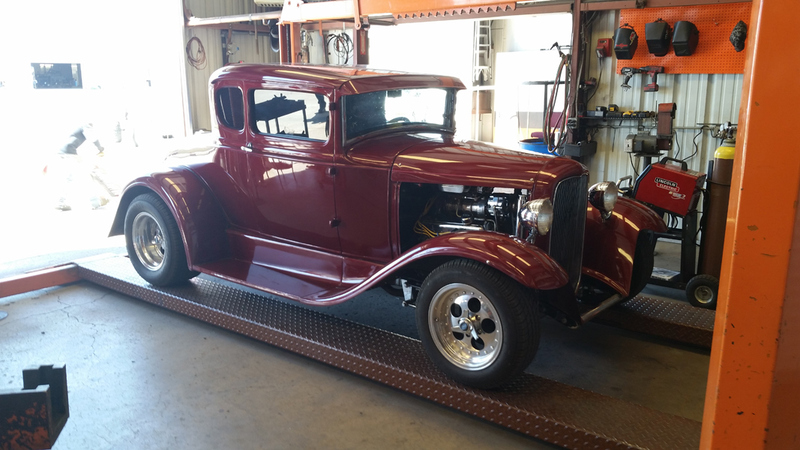 Shop Update – Recent work at Howard’s Muffler Shop! 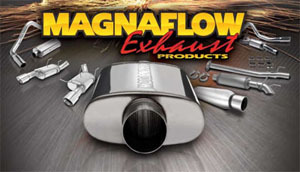 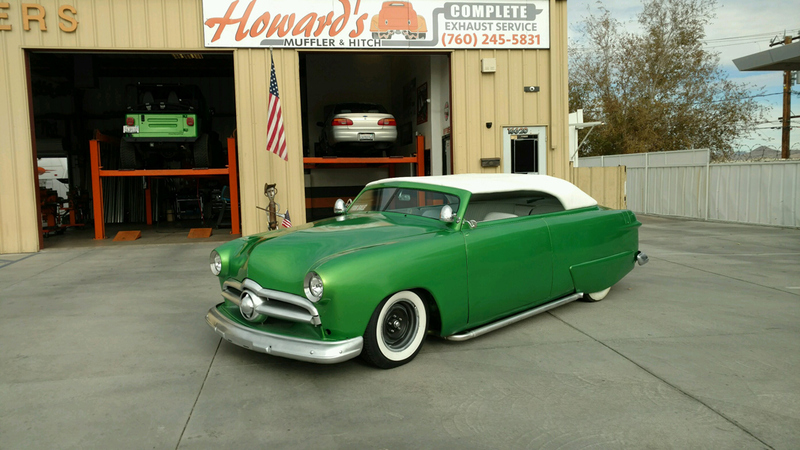 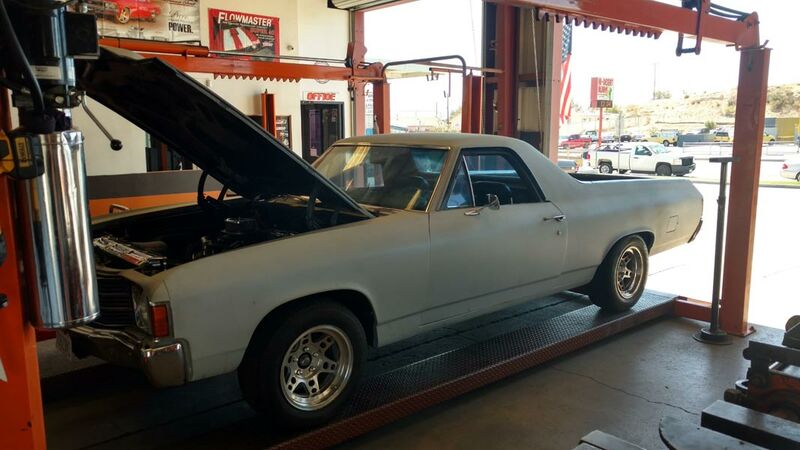 Howard’s Muffler Shop Gallery – Check out the new images!